Cisco WebEx Meetings powered by the Cisco WebEx Collaboration Cloud, is a purpose-built cloud network designed to deliver high-quality, highly secure, and reliable collaborative experiences within and between companies. 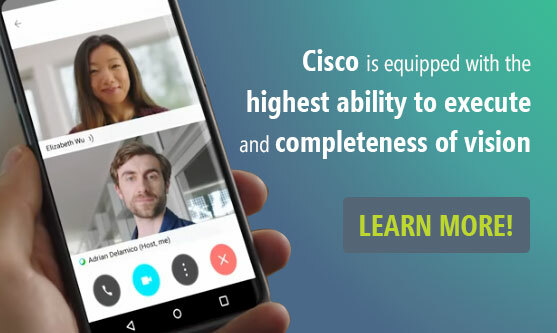 The Cisco Webex Cloud integrates and connects PSTN landline, IP phones, Cisco TelePresence Endpoints, 3rd party standards-based TelePresence Endpoints, computers, laptops, smartphones and tablets with or without Skype. So, cap your monthly billing to fixed rate plans starting ₹1899 per host ID and save big on your conferencing cost. No Limit to using audio , video and web.